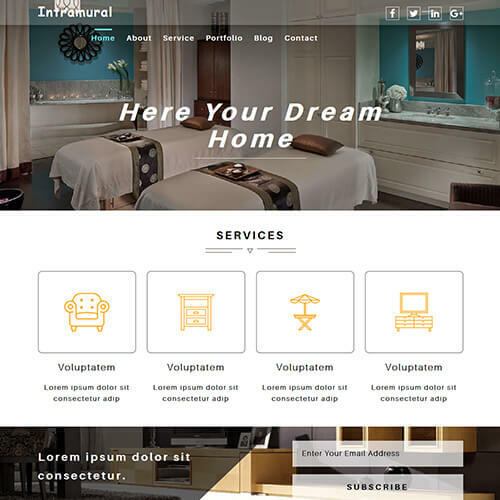 Interiorvale is an interior and furniture category website template which is specially designed for businesses related to the interior. 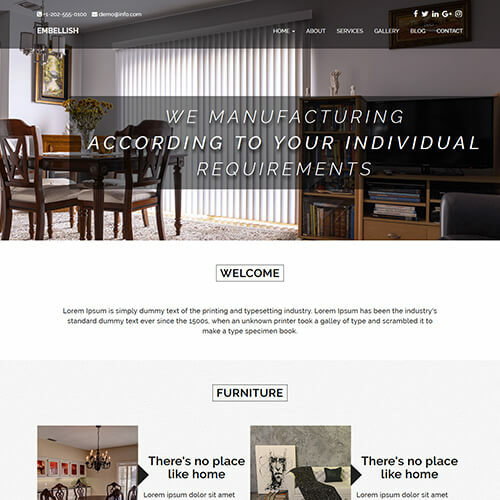 Architects, designers, renovation, remodeling, landscapers, interior studio, furniture, construction, exterior related businesses can use this template to build their online presence. 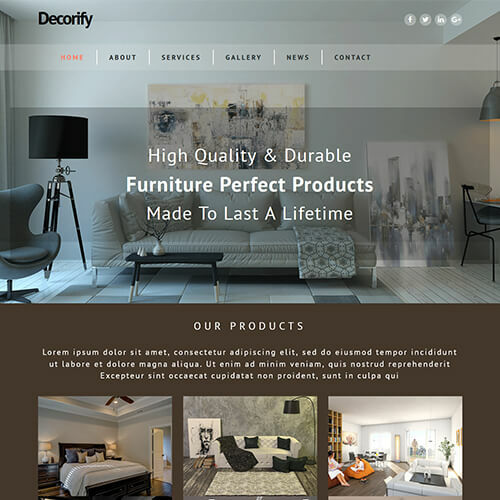 This interior design website template has features like catchy hover effects, full-width banner, google web fonts, social icons, creative logo design, magnific popup, masonry blog display, responsive design, google map, easy contact form, filter field and so on. It can be easily customizable as per your requirement. The template looks great as it has a beautiful design with a good color combination. 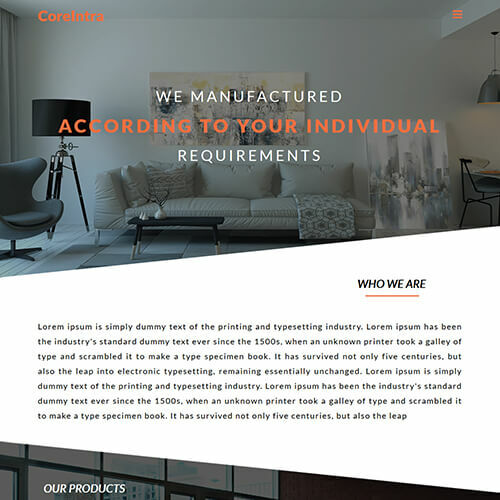 It has multiple pages like about us, team members page, services page, projects, blog page with single blog detail page and an option of the right sidebar and contact us page. 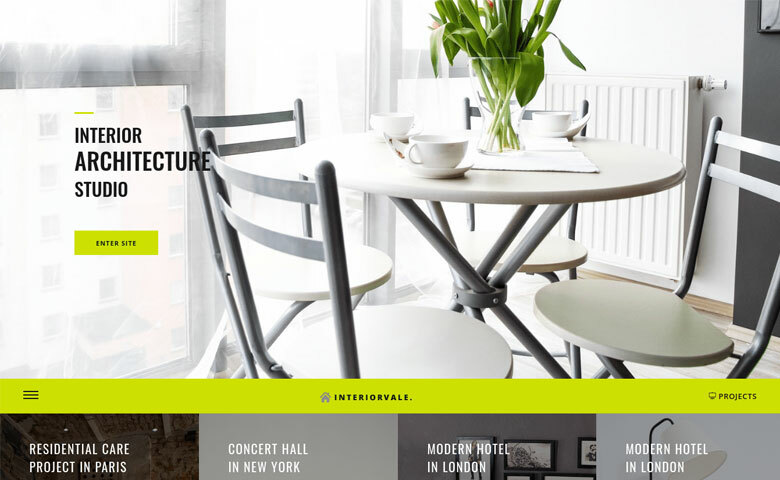 This interior design template is designed with the latest technologies like 1170 grid system, HTML5, CSS3, and jQuery. 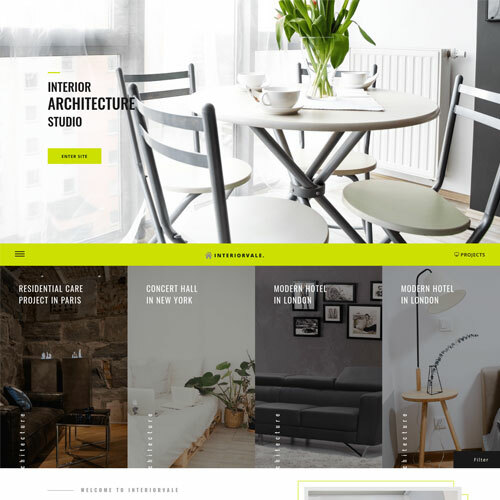 It is 100% responsive and cross-browser template so that it can be viewed great on all the devices from mobile to desktop and compatible with all the major browsers. View the demo for better understanding!